In this episode I speak with Karen and Dave Robinson, good friends of mine and leaders of Creative Interfaces, an organization which facilitates personal, spiritual, and creative development through arts-related forums, presentations, workshops, retreats, and conferences. 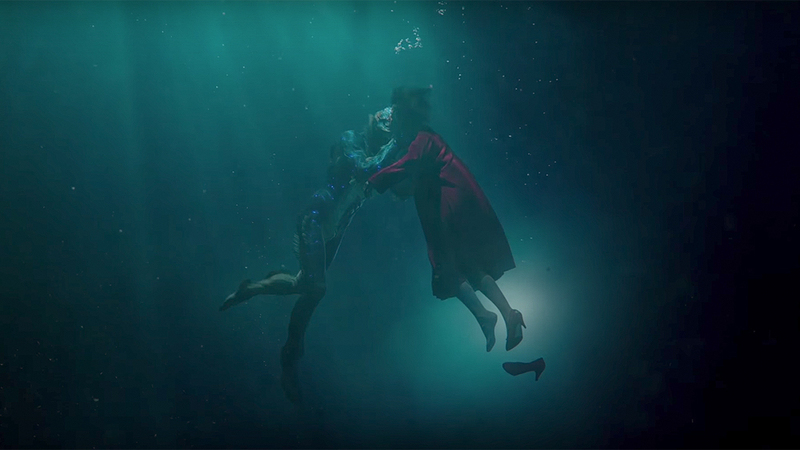 The Shape of Water was awarded the Oscar for Best Picture, Director, Score and Production Design, and received nine nominations in other categories. Its themes focused on finding the value in ‘otherness’ and seeing each other for who we really are. This episode was recorded before the 2018 Academy Award Nominations were announced. Read more about this film on my personal blog. This entry was posted in Cinema and tagged Best Picture, Guillermo del Toro, Michael Shannon, Michael Stuhlbarg, Octavia Spencer, Oscars 2018, Sally Hawkins.